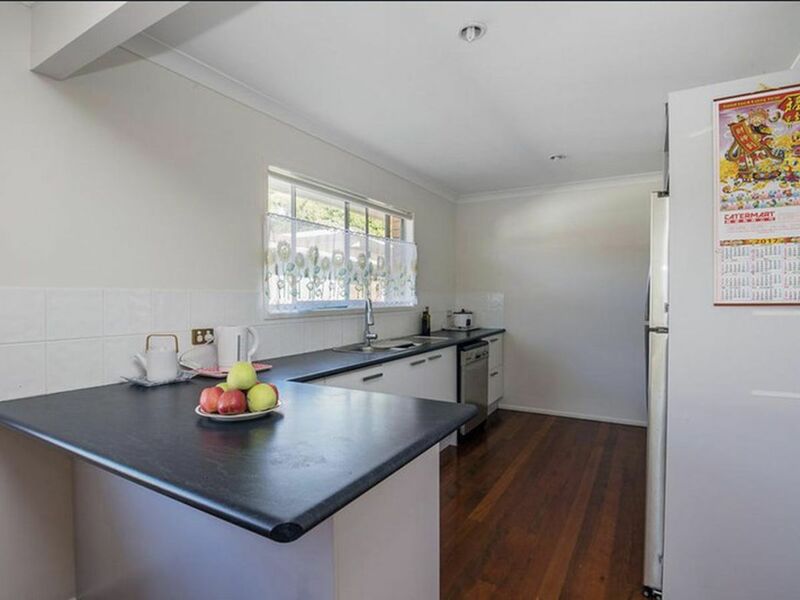 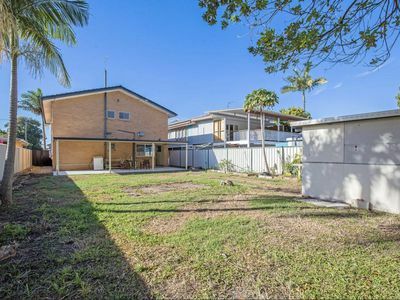 Nestled amid quality homes on a level 549m2 block of land, this home would be perfect for the astute buyer who is looking for a larger highset property in the Labrador area. 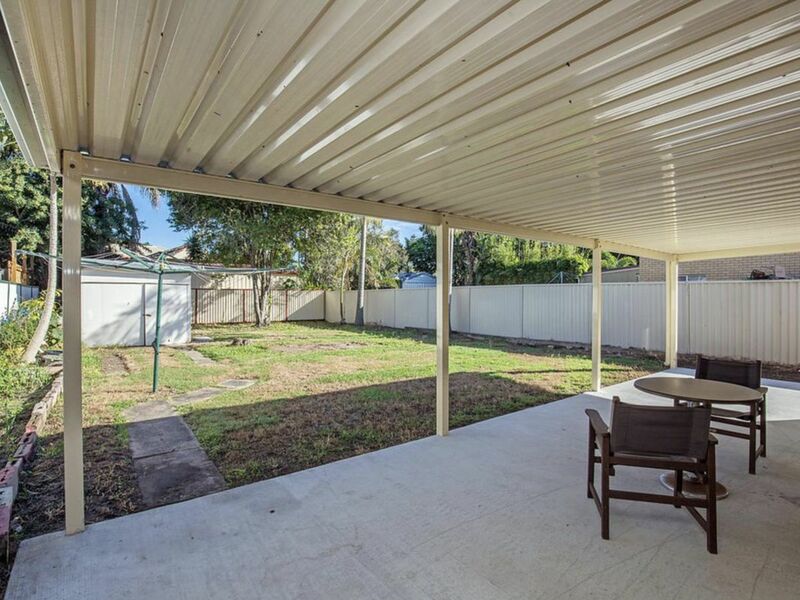 Alternately it is also perfect for the investor with its dual living layout. 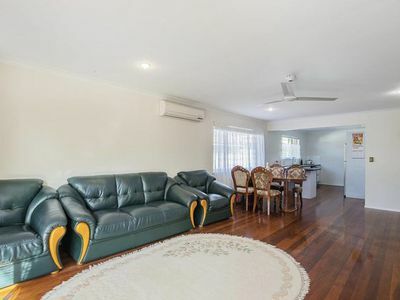 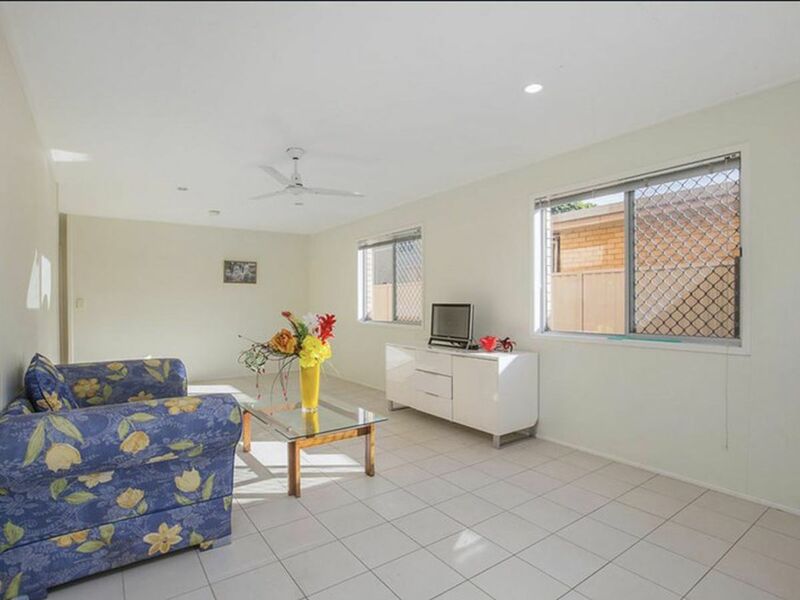 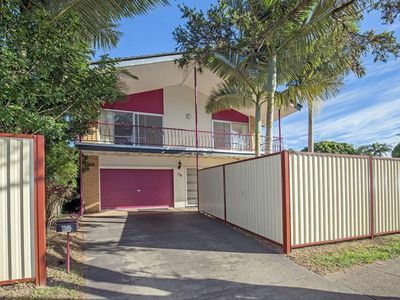 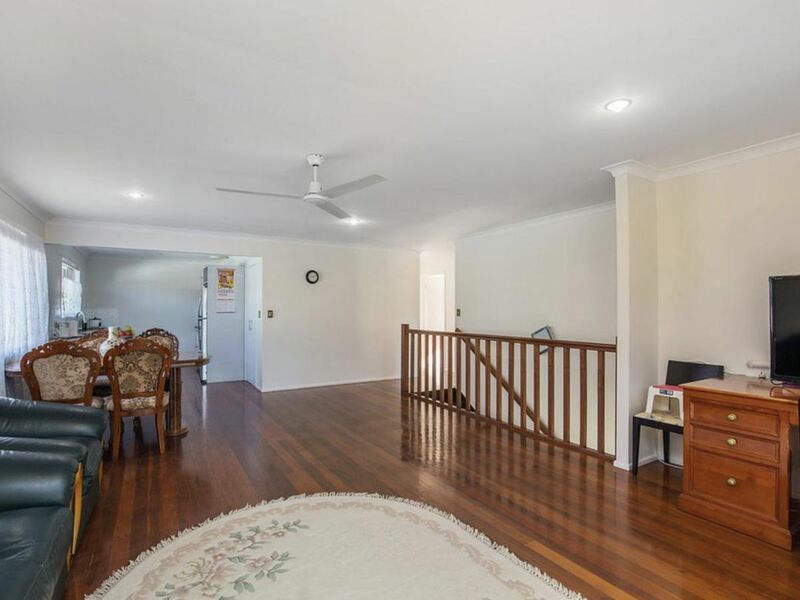 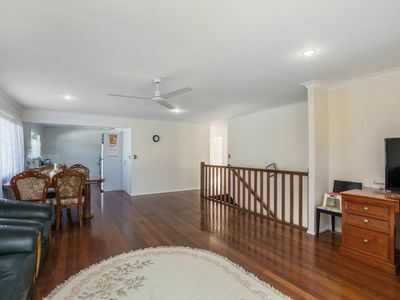 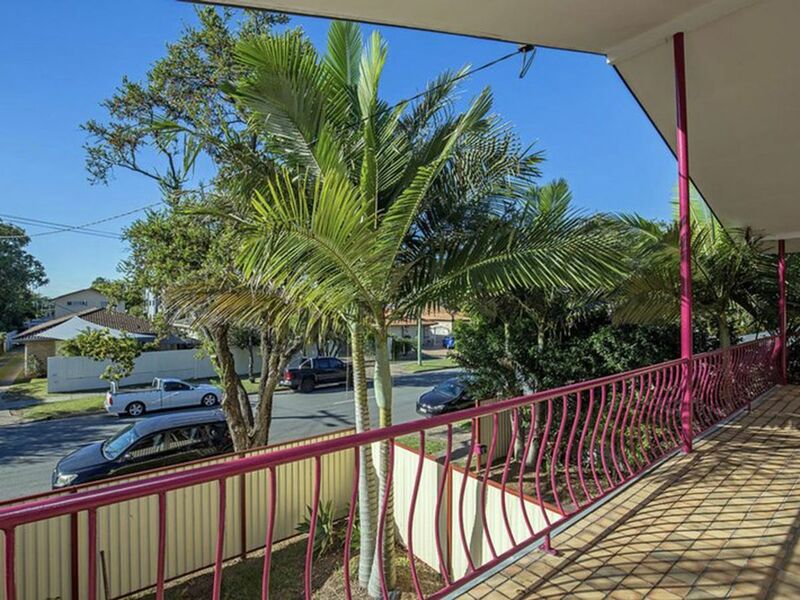 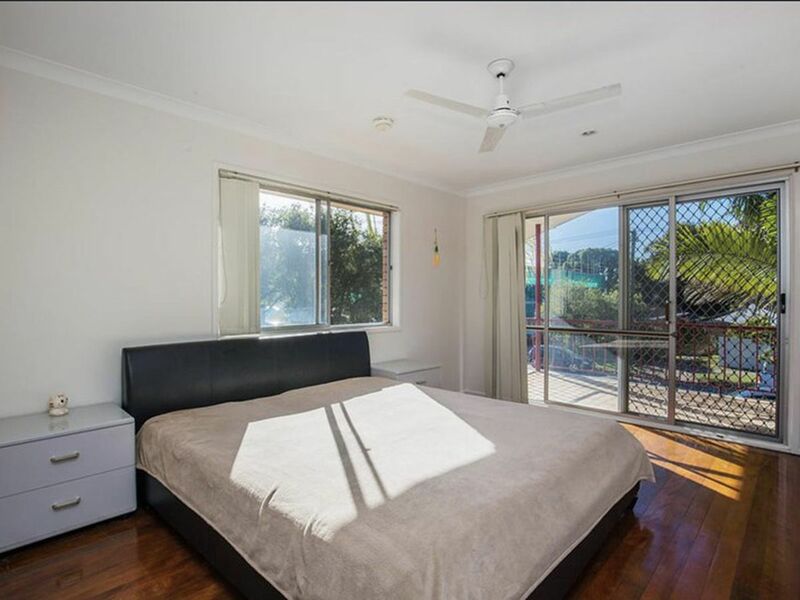 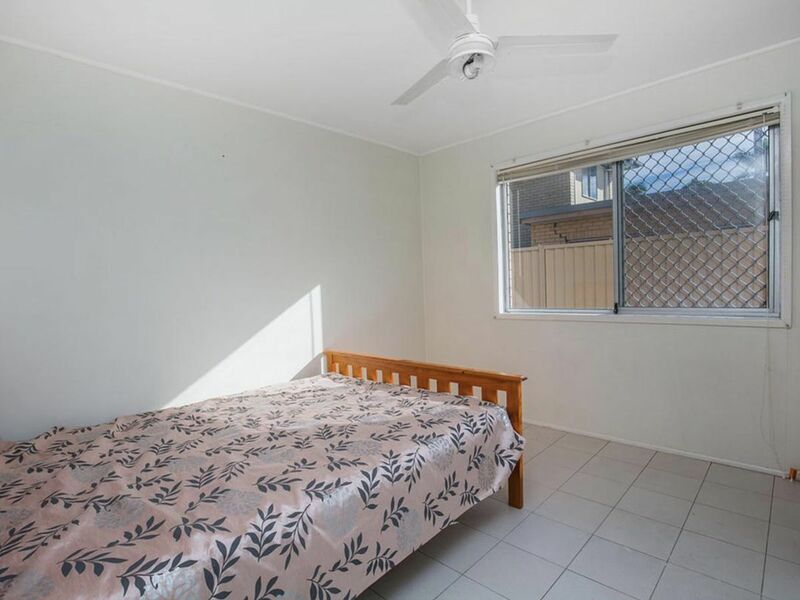 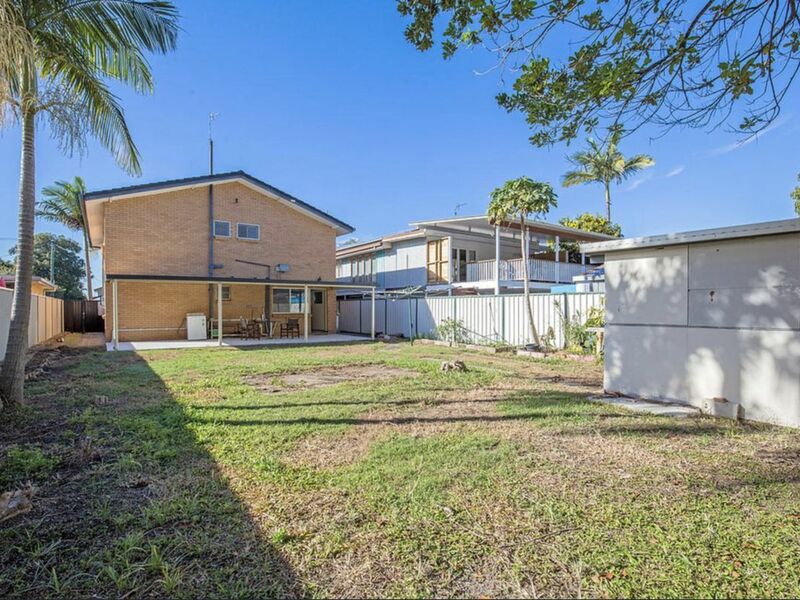 Home to one the Gold Coast’s hottest pockets, near by local cafes, restaurants & only a few street back from the Broadwater, this home has a large backyard with plenty of room for installing a pool and an entertainment area to go with it. 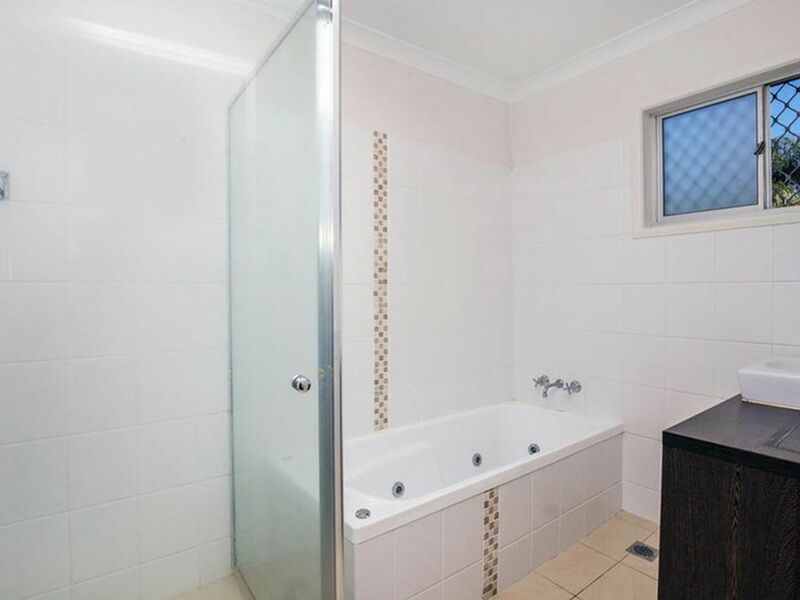 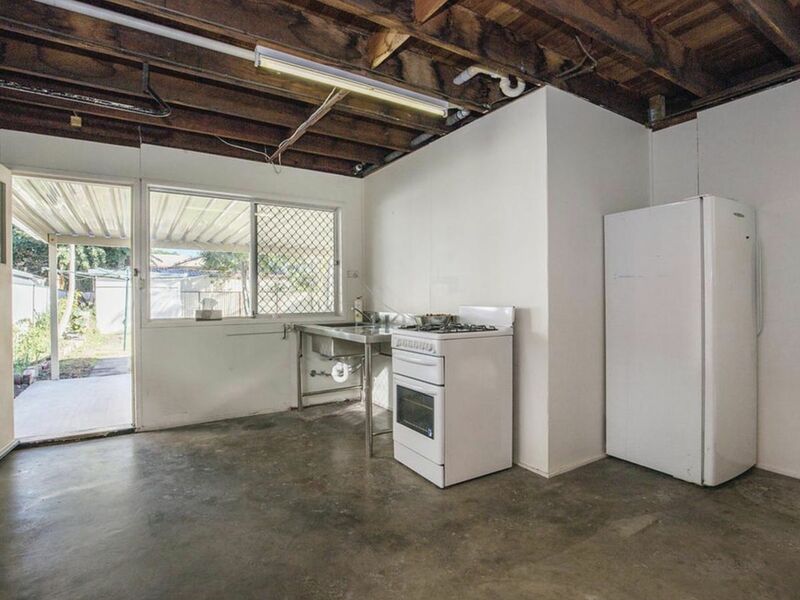 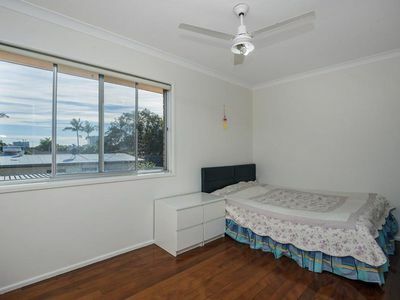 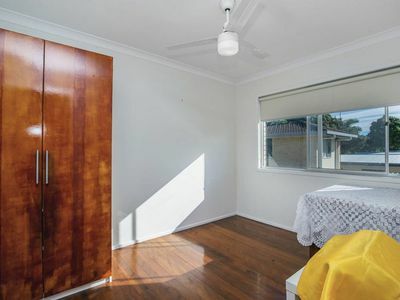 Throughout you will find 5 bedrooms, 2 bathrooms, spacious open plan living plus a separate rumpus room. Located only a short drive Harbour Town, Runaway Bay Shopping Centre, the magnificent Broadwater, local schools, cafés & restaurants. For more info please contact Joe Farr or Michael Conrick.